448 pages | 22 B/W Illus. Nutrition is not only a basic need that all humans have to sustain life, but it is also critical to successful early development. This research compendium lends deeper insights into the links between nutrition and healthy brain function—and from the reverse perspective, between nutrition and neurocognitive disorders. This well-organized and accessible compendium offers a vital research context for policymakers, educators, medical providers, and families. It underlines our urgent responsibility to give children a strong start by improving prenatal and early childhood nutrition. 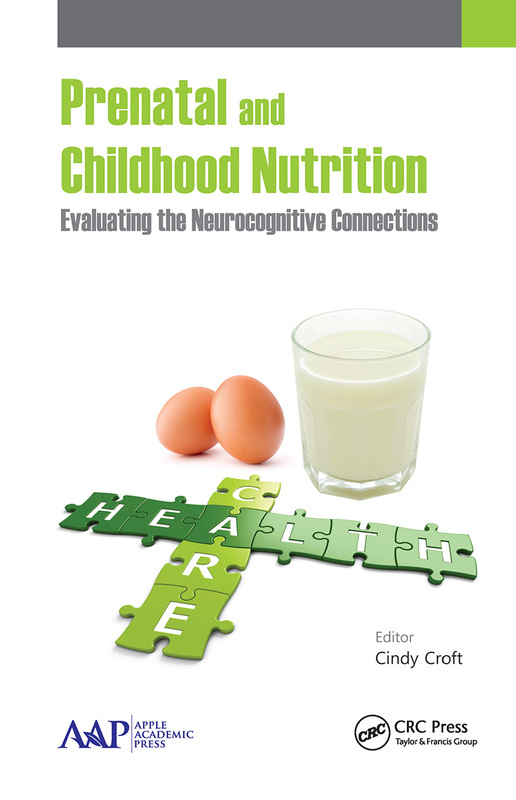 "A very interesting text reviewing the influence of nutrition on the CNS system. For pediatricians, nutritionists and pediatric neurologists."